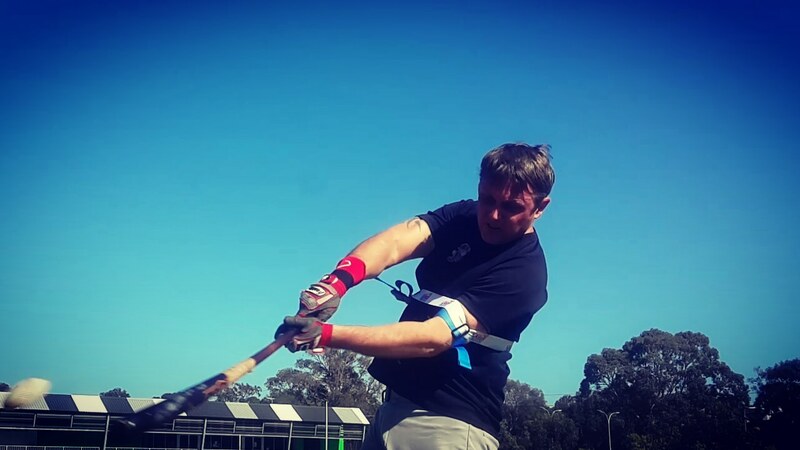 Blasting core driven power, and extension: Generate the bat speed required to make contact, creating Momentum-Driven Power; after you disconnect from your core. Hitting when you’re behind in the batting count, and facing power pitchers, locating secondary pitches. For example, a hard and late-breaking slider on the outside corner of home plate; hitting with two strikes. 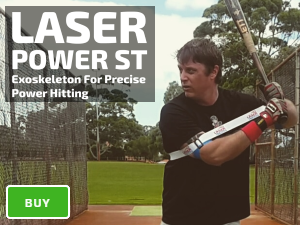 Combining our advanced Laser Blast, and Laser Whip methods you possess the skills for success against late-breaking pitches, combining bat speed, power, and extension. 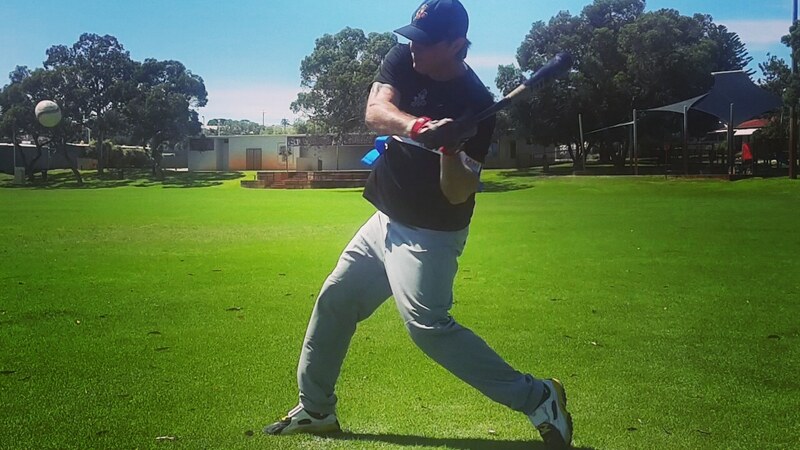 Follow your natural swing path, whipping your bat to the ball, and past contact. Elongated and circular swing plane, your circle gets bigger as the distance of your contact depth moves away, and lower from your body’s center. To reach the outside edges of home plate, release your top when you feel pressure on your back shoulder. Failure to do this results in a weak, ground ball and pop-up or striking out. Why? Anatomically, your front arm has a longer reach in front and away from the plate. Regarding, low-and-outside or low- and-in-front, contact depths; if you keep both hands on the bat, your back gets in the way.